Apple unveiled their newest upgrades and additions coming to the Apple Watch during its WWDC 2018 Keynote presentation in San Jose, California today. 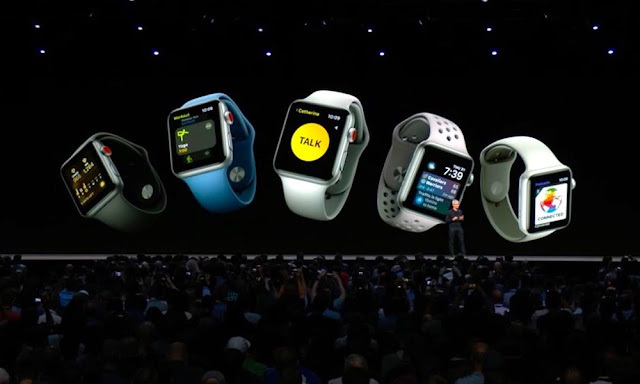 Staying active and connected were the key words during the presentation, and from the looks of Apple’s watchOS 5 software update, it has created a system that has expanded and massively improved the way users stay fit, communicate and access their information. Continue reading to learn about the most exciting new features coming with Apple’s latest software upgrade.